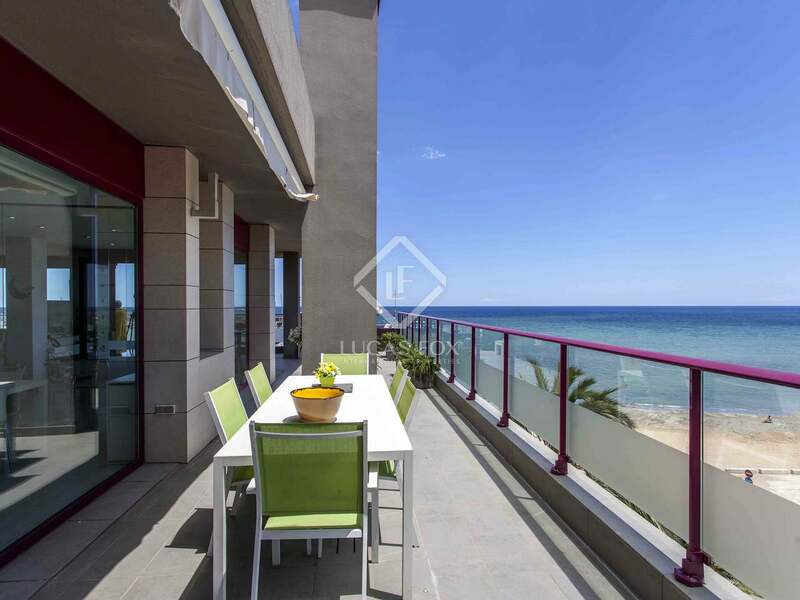 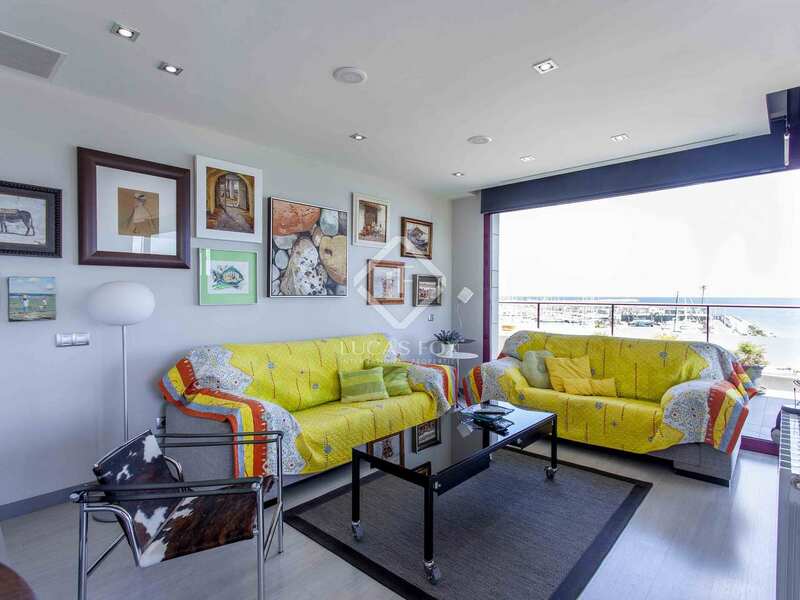 Fantastic 4-bedroom penthouse with panoramic views, parking space, pool and direct beach access. 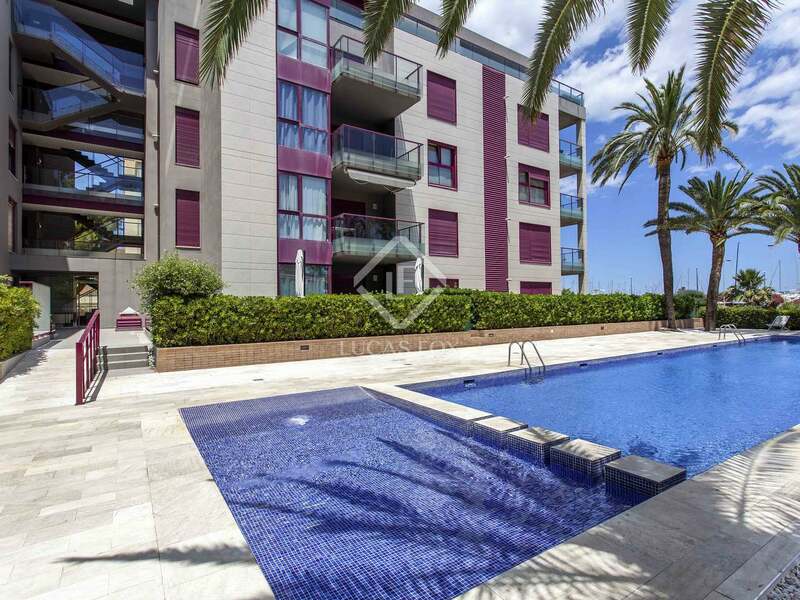 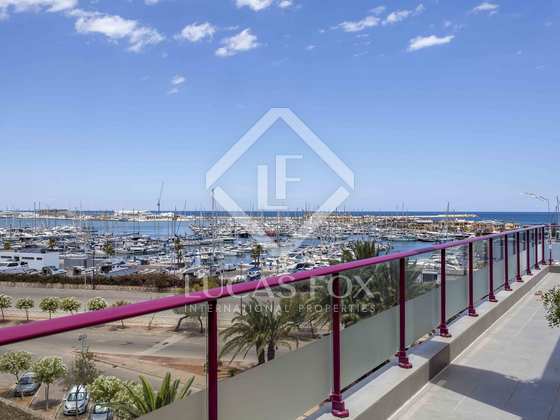 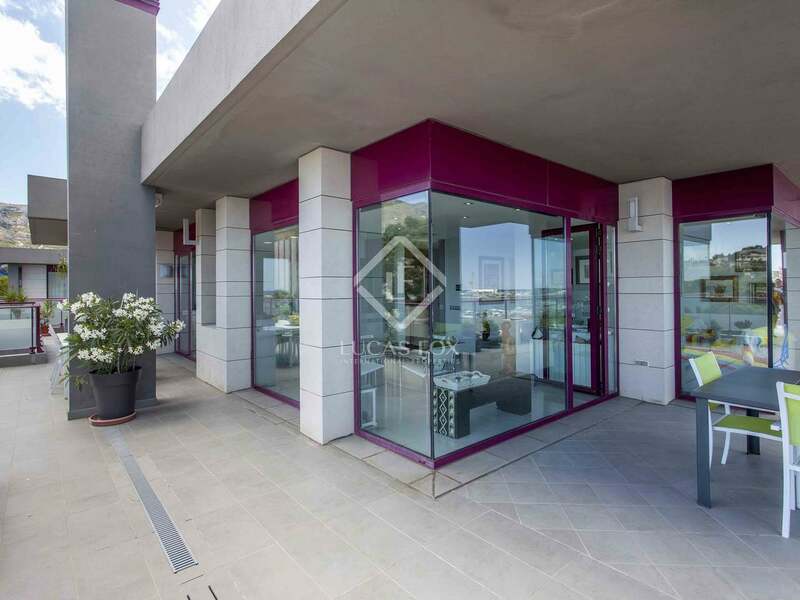 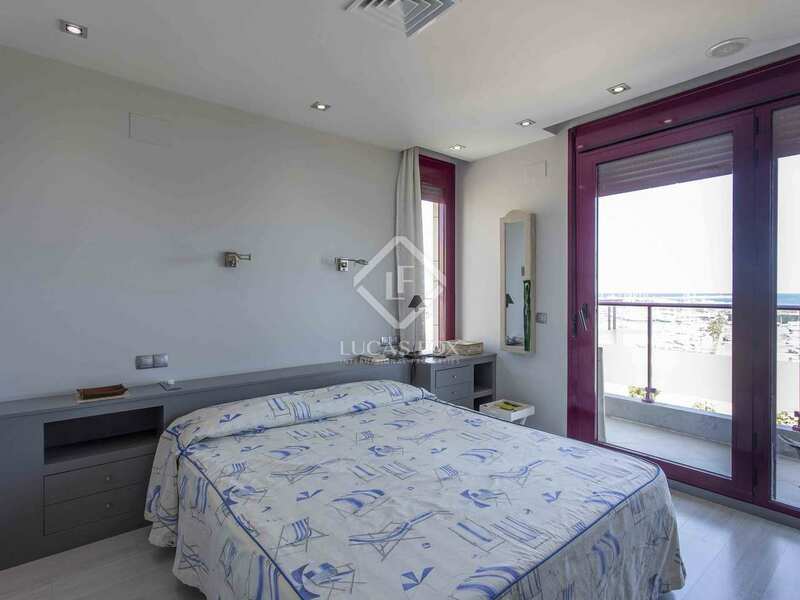 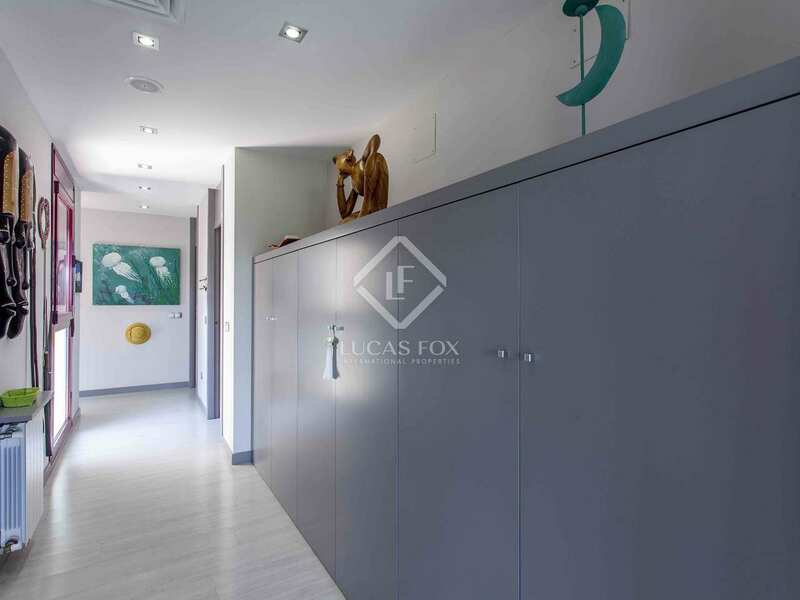 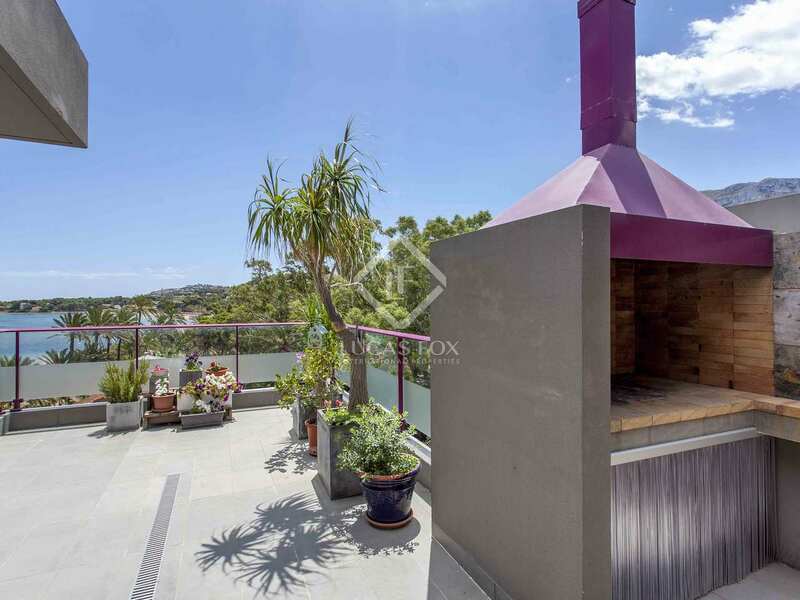 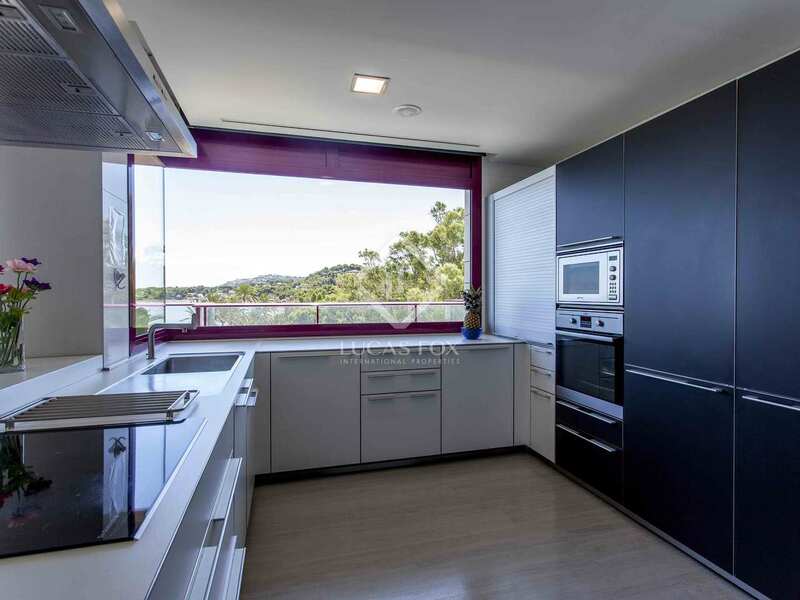 Fantastic penthouse located in a privileged area of Denia, in front of the Nautical Club, Club La Marina of Denia, the beach and seafront promenade of Las Rotas, only 12 minutes walking distance from the town centre, with magnificent views of the sea and Montgo. 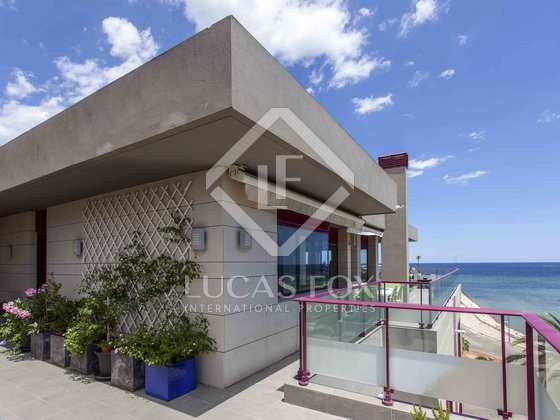 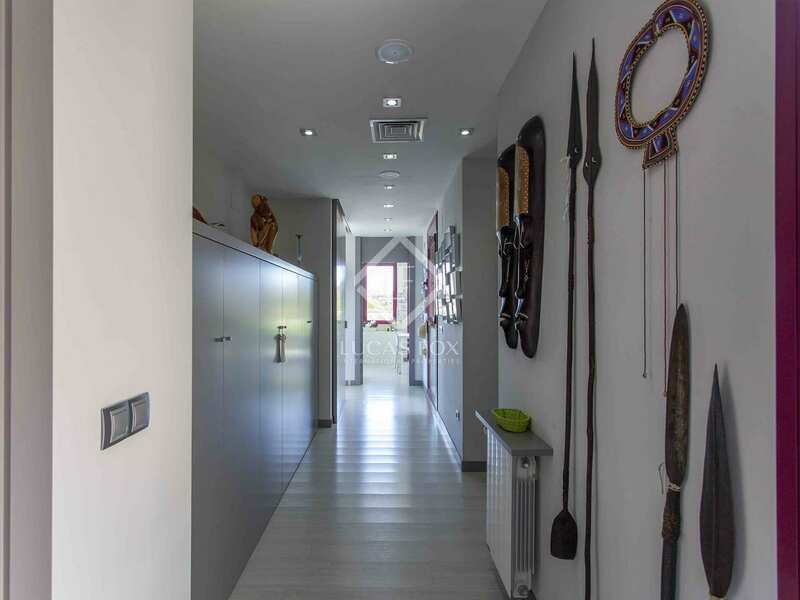 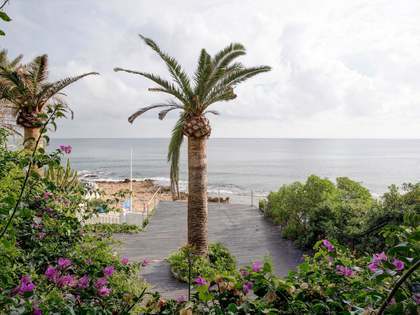 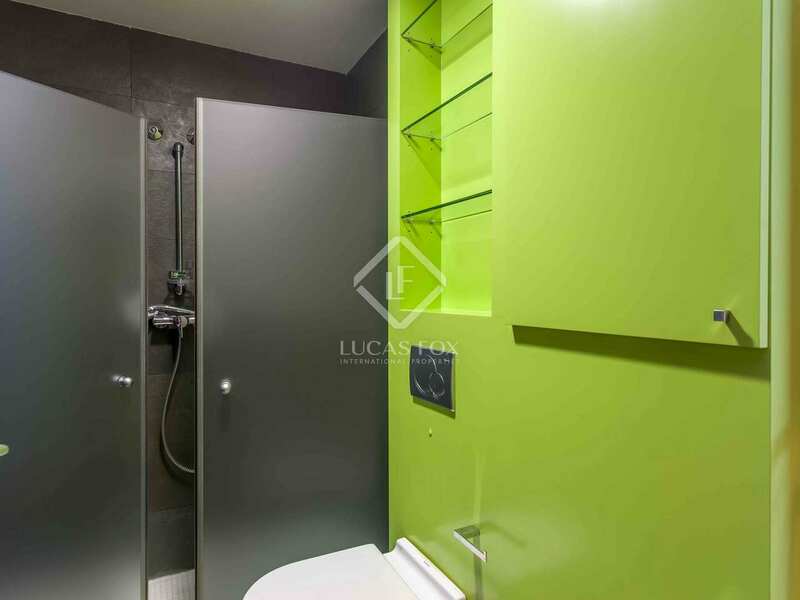 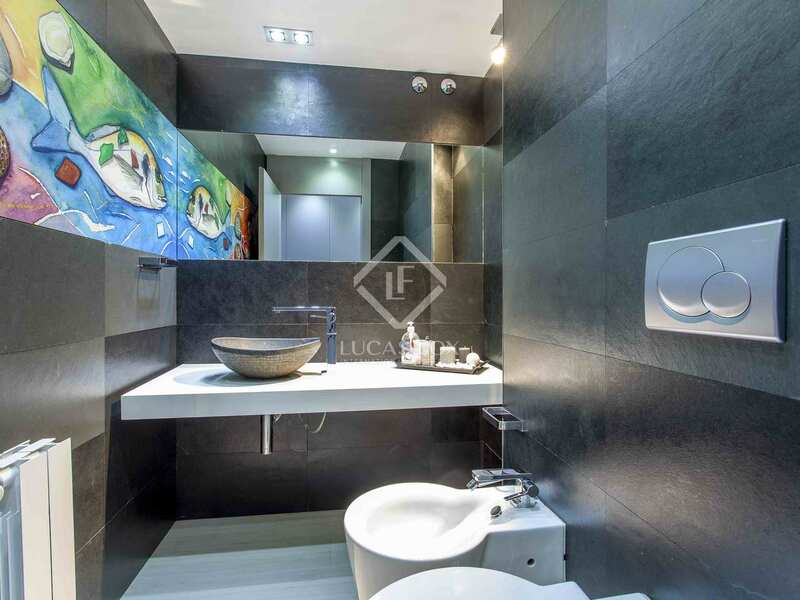 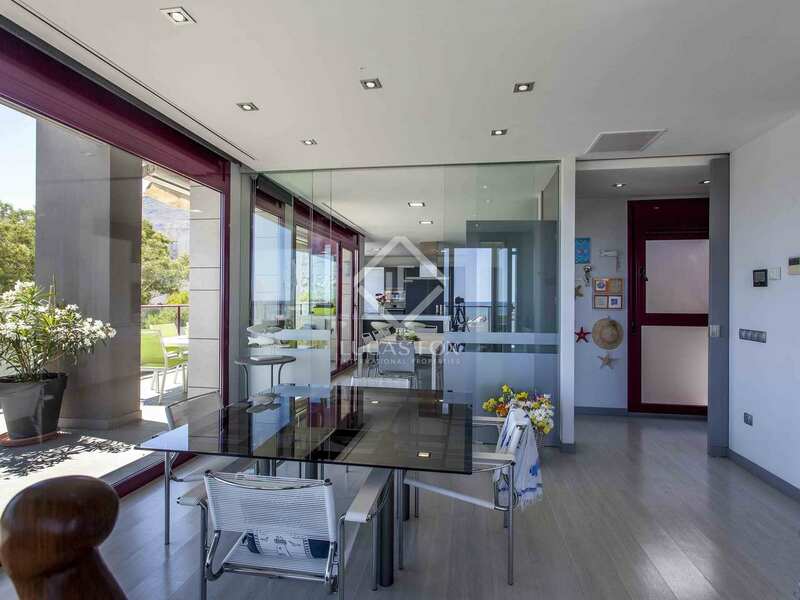 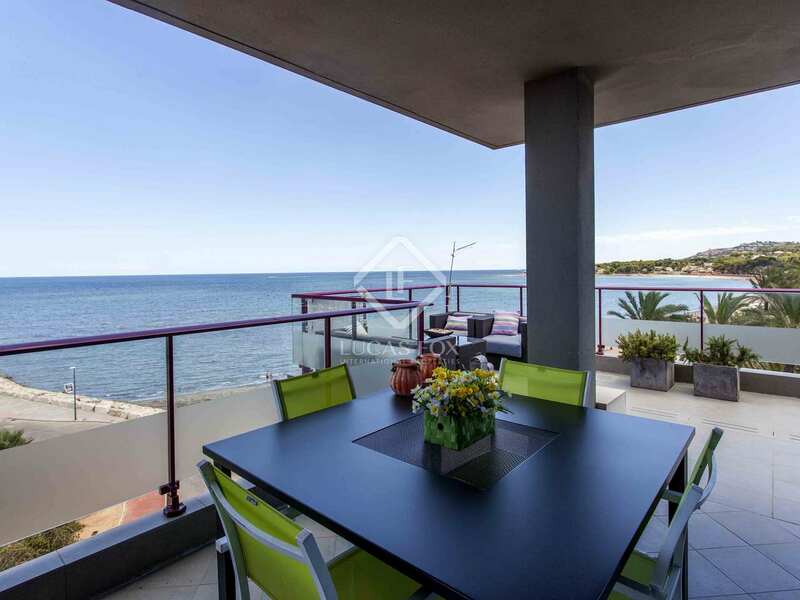 Built in 2007, with a total area of 424 square metres, it stands out from other properties for the quality of the building materials and its spectacular views of the sea. 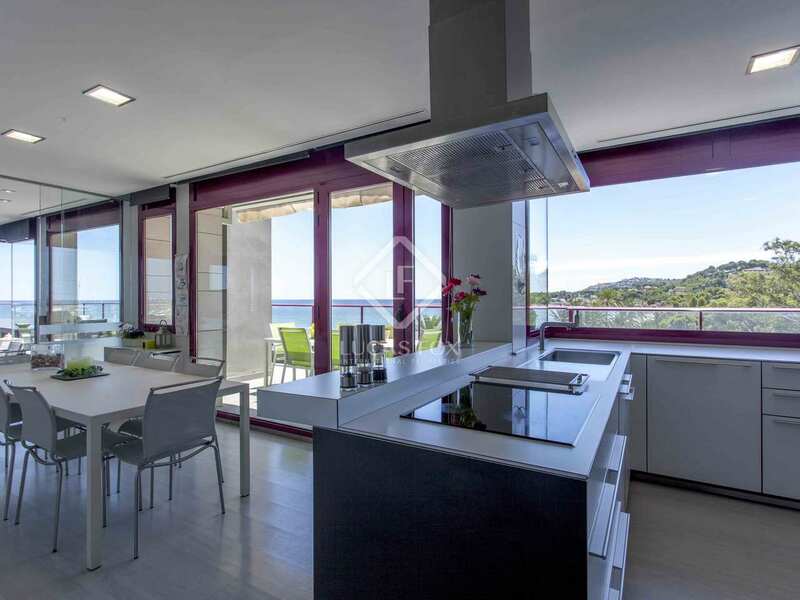 It is a contemporary style, open plan construction with large windows that bring beautiful views of the blue Mediterranean Sea into the home. 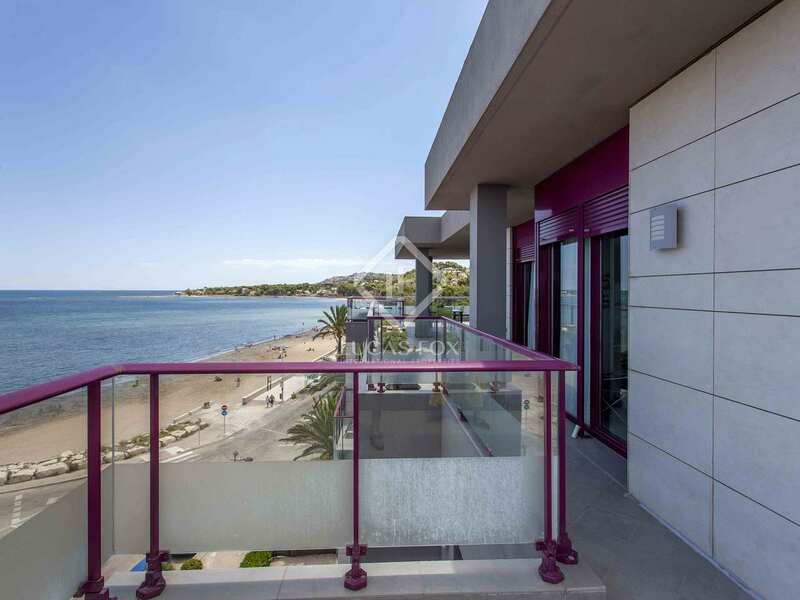 All rooms enjoy access to the terrace and panoramic views. 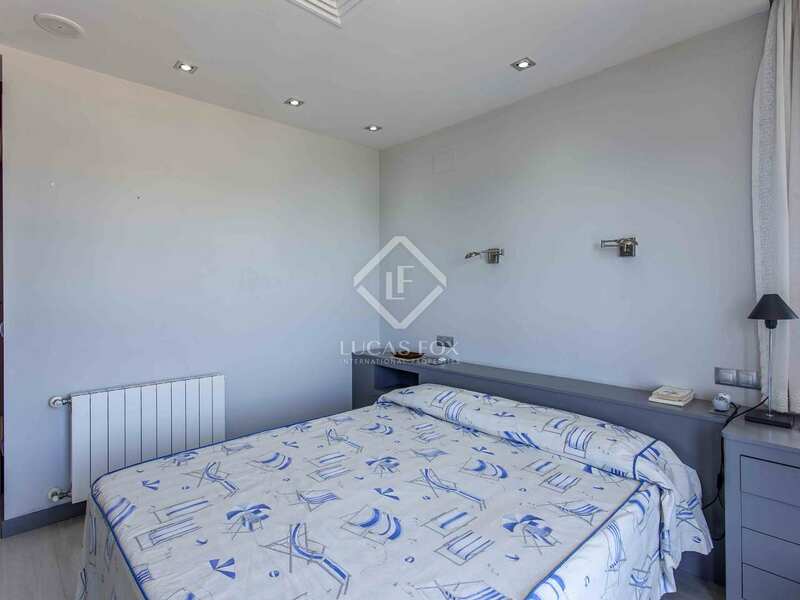 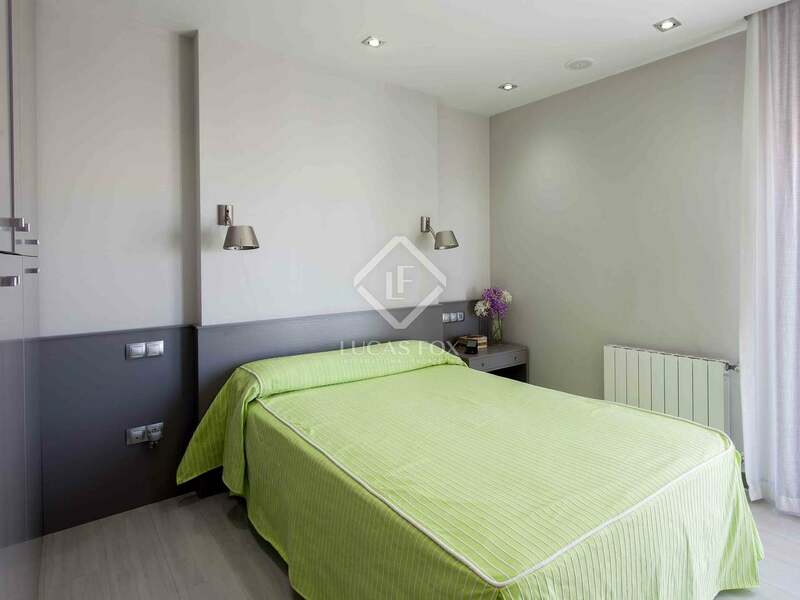 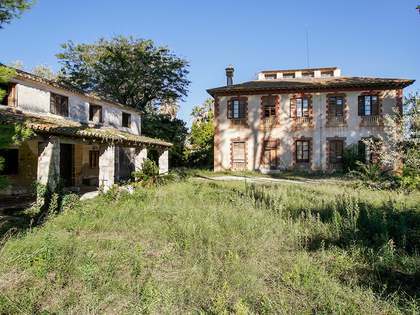 The property has 3 bedrooms, plus a utility room, 2 complete bathrooms and a guest toilet. 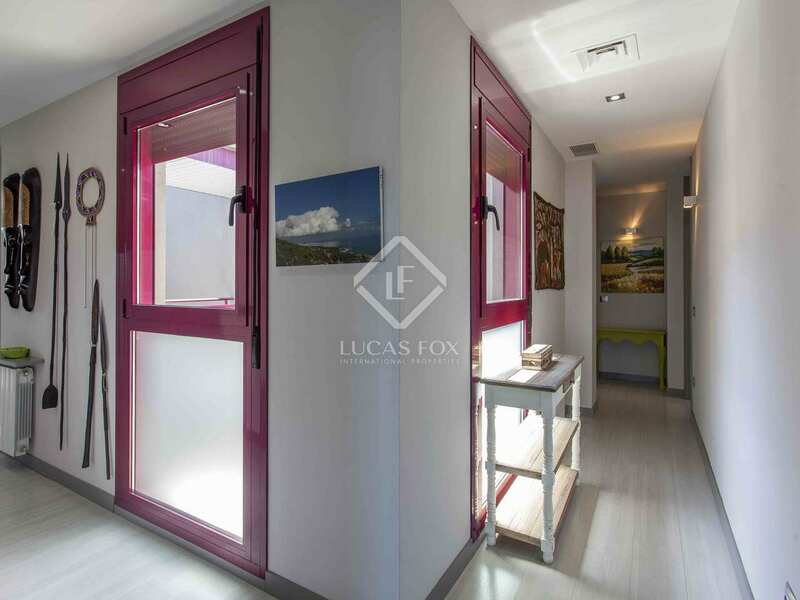 The master bedroom has a dressing room and en-suite bathroom with a bath and shower. 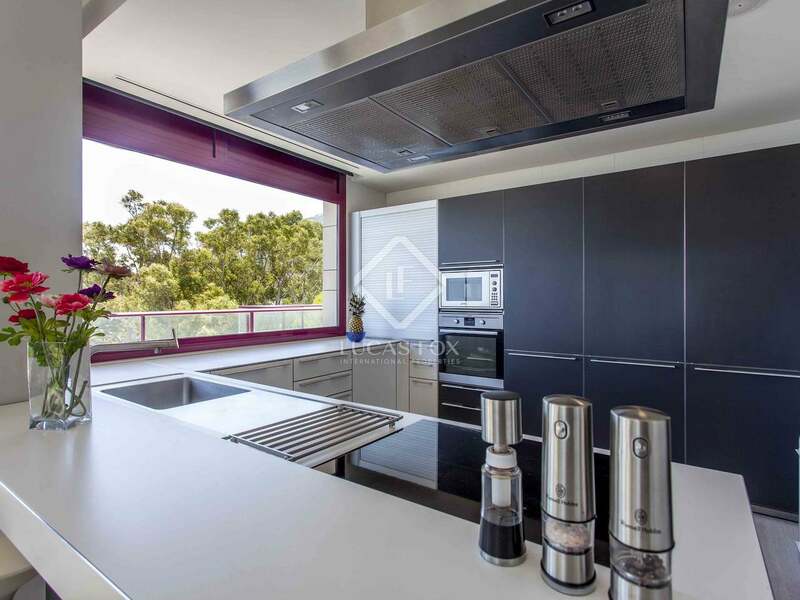 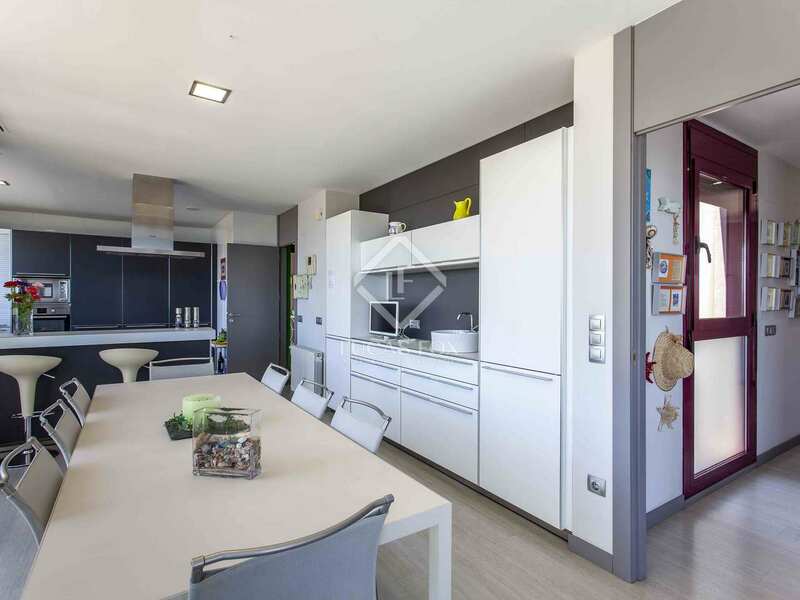 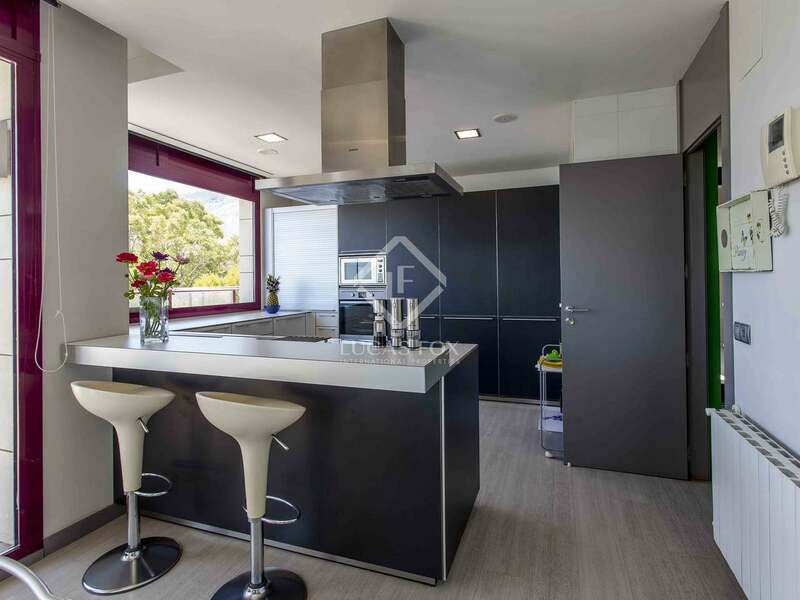 The kitchen diner, which also offers wonderful views, is fully equipped with Bulthaup finishes and Miele appliances and lacquered cabinets and doors. 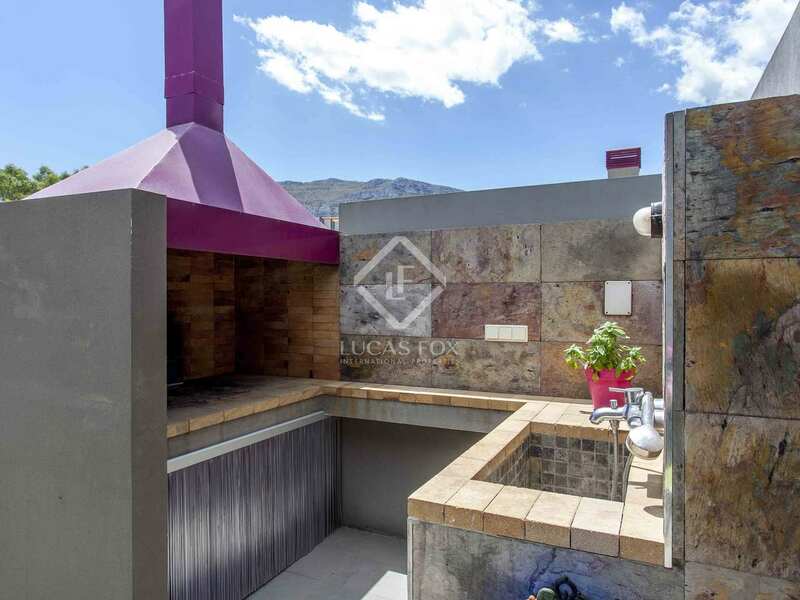 The spacious terrace surrounds the whole home and features plants, a barbecue and shower; ideal for enjoying the outdoors. 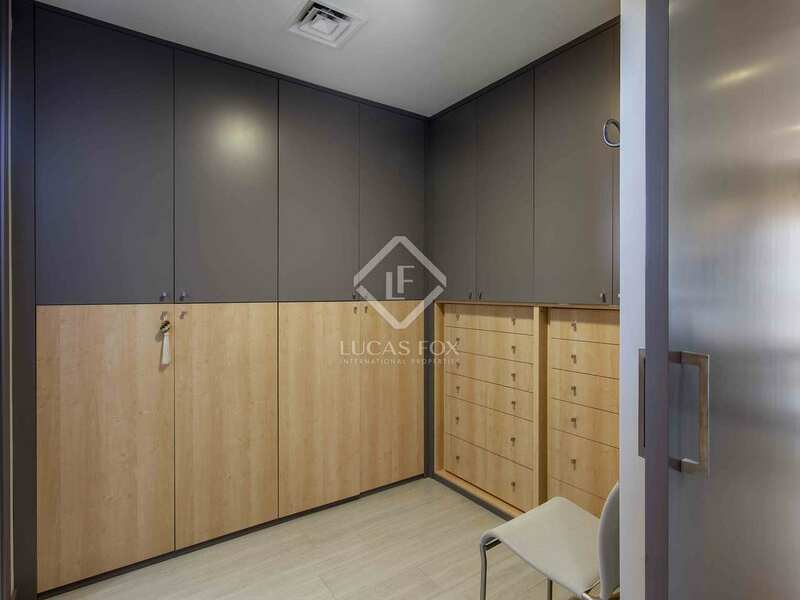 The property includes a parking space and storage unit. All of these features make this a wonderful home in the ideal location to enjoy the good southern climate, with extraordinary views, and proximity to all services. 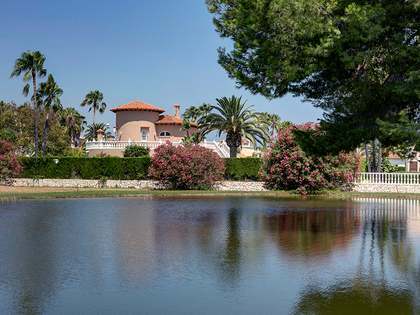 Denia is located on the Costa Blanca, approximately 80km away from Valencia and Alicante; both cities with important airports. 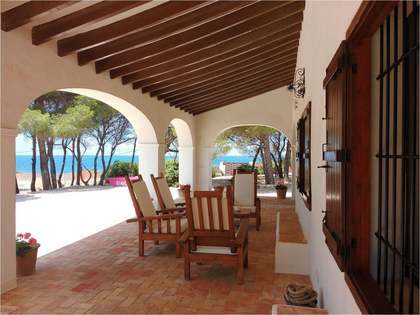 Denia has over 20 km of coastline with sandy beaches and rocky bays with crystal clear waters. It has a sea port with regular ships to the Pityusic Islands, a fishing port with important fish auctioning markets and 4 marinas. 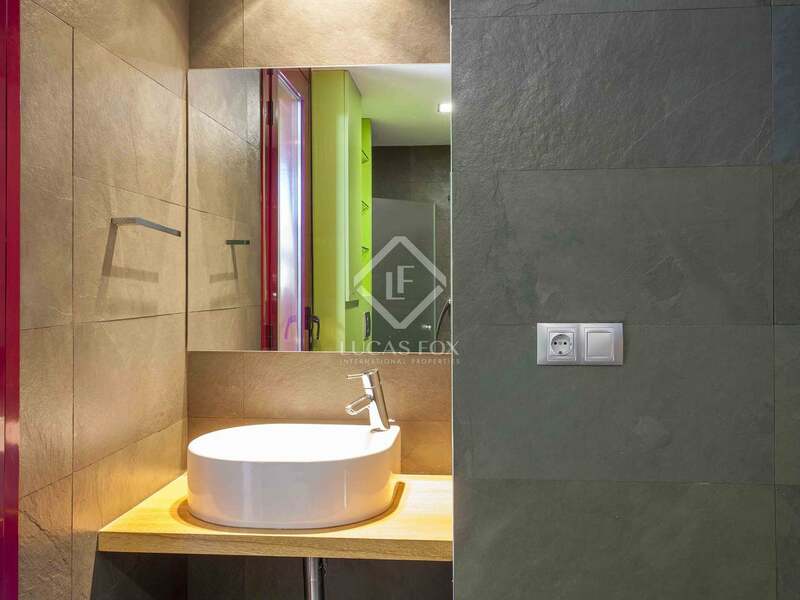 There are hiking trails, as well as beautiful caves in the Montgó mountain that overlooks the city, is a natural park, and houses many species of flora and fauna. 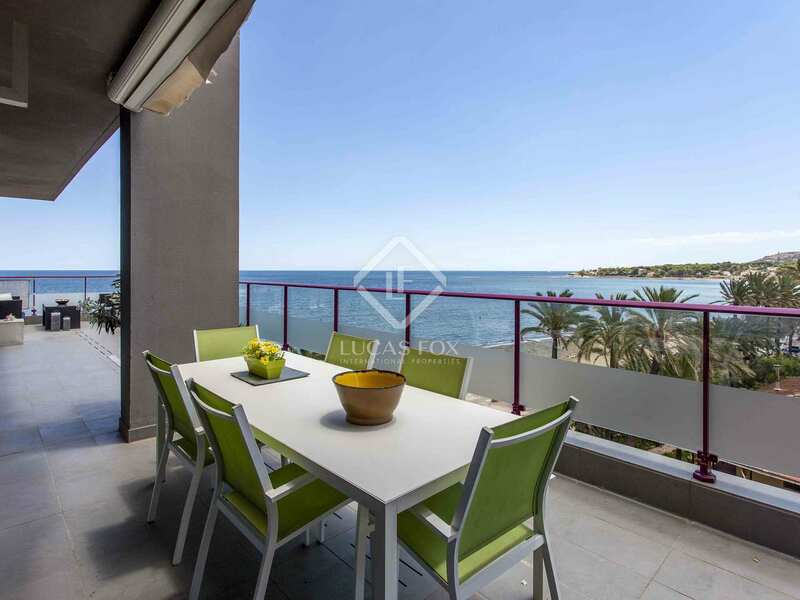 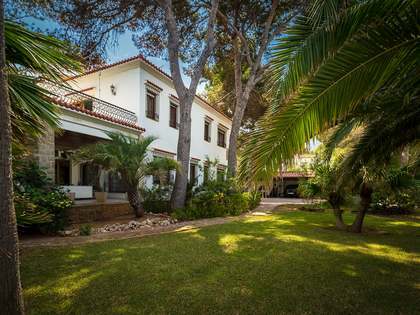 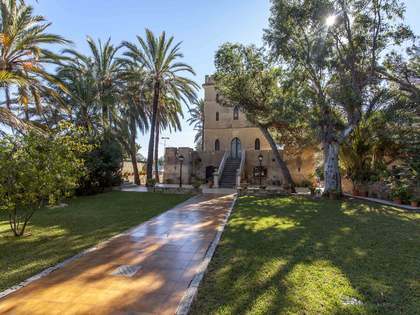 Denia is the ideal city to live in all year round because it has all the services, good commerce, libraries, public and private hospitals, and excellent and varied restaurants.